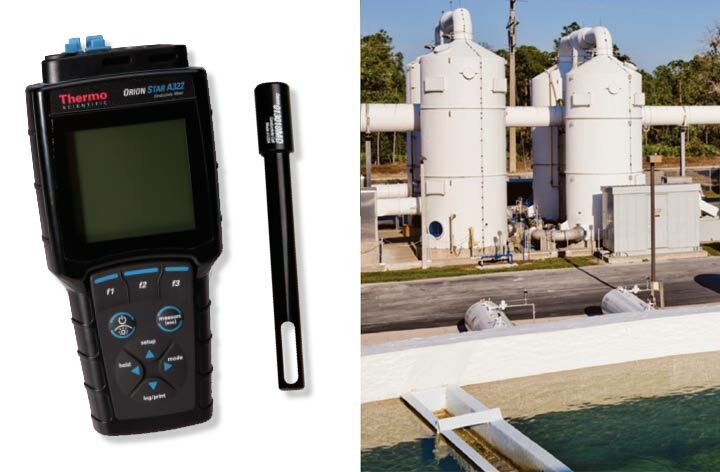 RS Hydro provide a wide range of multiparameter water quality instruments, sensors and meters ranging from process analysers to single parameter sensors and multiparameter water quality sondes. 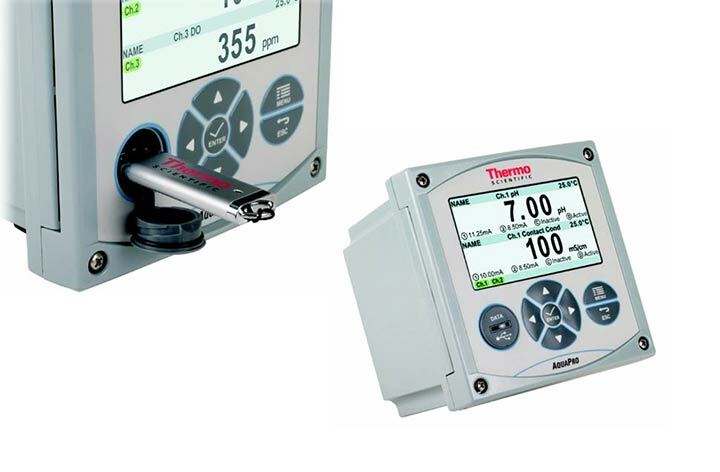 Our range of multiparameter instruments provide accuracy with a simple push of a button. 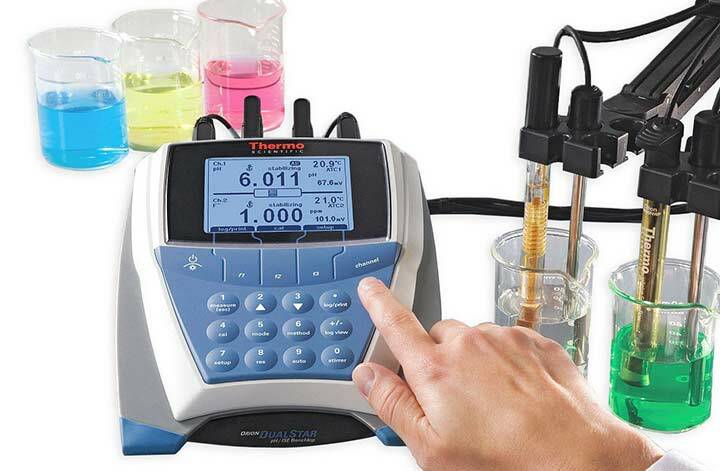 The multiparameter water quality range can measure pH, ORP, conductivity, dissolved oxygen, total dissolved solids (TDS), salinity, nitrate, chloride and many more. 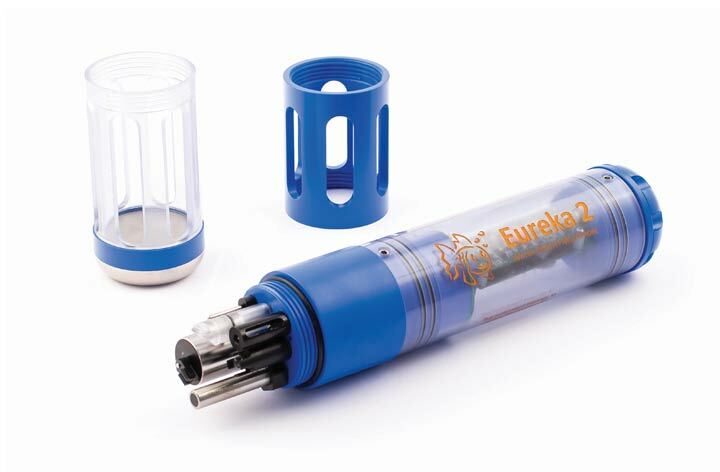 Click here to view our wide range of multiparameter products.